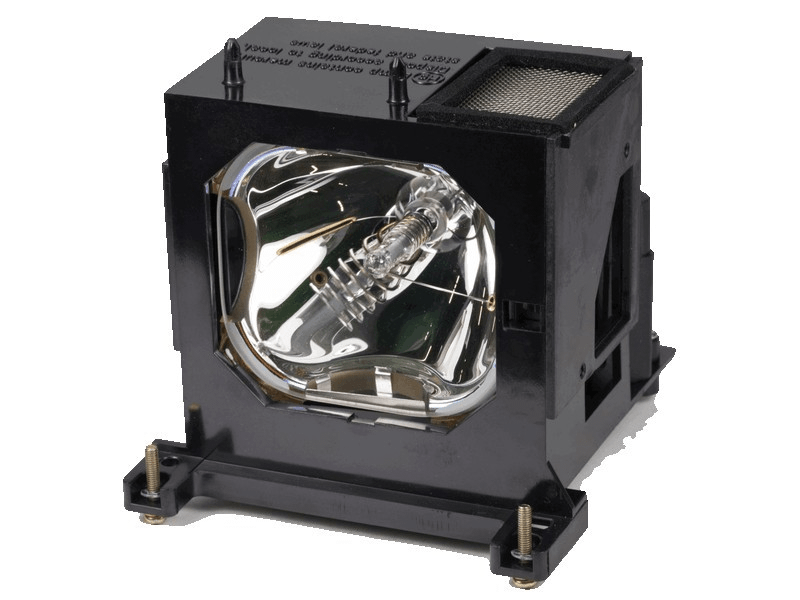 The LMP-H200 Sony projector lamp replacement comes with a genuine original Philips 200 watt UHP bulb inside and is guaranteed to offer the same performance as the original lamp. This lamp is rated at 1,000 lumens (brightness equal to original). The LMP-H200 Sony lamp has a rated life of 2,000 hours (3,000 hours in Eco mode). Beware of lower quality lamps with generic bulbs inside that have poor construction, reduced lumen output, and shorter rated life. Very pleased with the quality of this bulb and housing. Item was at my door step the very next day! Very fast delivery and the lamp works great. We had a problem with the last one we purchased on Amazon so went with this Sony lamp from Pureland Supply based on their reviews. Definitely an overall positive experience and would highly recommend these guys.